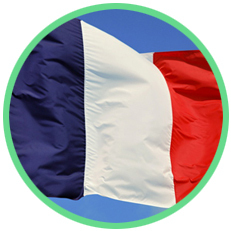 French or Spanish tuition, one to one. The lesson lasts one full hour but can be extended if you wish. It has been scientifically proven that a language is mainly learnt through listening, therefore, I always teach in the target language, encoraging the student to speak in the language under study. It develops the self-confidence to become an independent speaker in French or Spanish. Language study will need your personal commitment and consistency in your learning and can be demanding. Translation into French: English into French, Spanish into French. 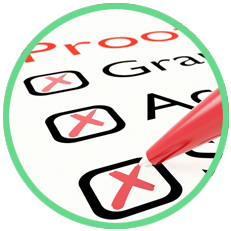 Proof-reading service: French and Spanish, for students’work or professional documents. Written support for public speaking in French. Business trips arrangements to France. Holiday planning to French or Spanish speaking countries. 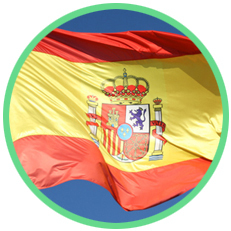 Moving programme to French or Spanish speaking countries. I find Claude's relaxed and flexible approach to language learning fits in very well with my own constantly changing schedule and priorities. I would recommend her to anyone seeking to take the next step to fluency in Spanish. The lessons are for a minimum of one hour, each. This can be extended at your request in order to accelerate your learning experience. Lessons are booked in advance. As a general rule, I request 24 hours notice a this give me the flexibility to reallocate time to other students. Unfortunately opportunity loss may have to be charged.